The just noticeable difference (JND), also known as the difference threshold, is the minimum level of stimulation that a person can detect 50 percent of the time. For example, if you were asked to hold two objects of different weights, the just noticeable difference would be the minimum weight difference between the two that you could sense half of the time. It is important not to confuse the just noticeable difference and the absolute threshold. While the difference threshold involves the ability to detect differences in stimulation levels, the absolute threshold refers to the smallest detectable level of stimulation. The absolute threshold for sound, for example, would be the lowest volume level that a person could detect. The just noticeable difference would be the smallest change in volume that a person could sense. The difference threshold was first described by a physiologist and experimental psychologist named Ernst Weber and later expanded upon by psychologist Gustav Fechner. Weber's Law, also sometimes known as the Weber-Fechner Law, suggests that the just noticeable difference is a constant proportion of the original stimulus. For example, imagine that you presented a sound to a participant and then slowly increased the decibel levels. You had to increase the sound level by 7 decibels before the participant could tell that the volume had increased. In this case, the just noticeable difference would be 7 decibels. Using this information, you could then use Weber's law to predict the just noticeable difference for other sound levels. In reality, the just noticeable difference can vary across trials. This is why the JND is usually determined by conducting multiple trials and then using the smallest levels that participants could detect at least 50 percent of the time. The intensity level of the stimulus can also play a role in how much people notice changes. If a light is very, very dim, people might be more likely to notice smaller changes in intensity than they would if those same changes were made to a brighter light. For example, imagine that you are in a dark movie theater. The house lights slowly start to turn on and you immediately notice even a very small change in the light intensity. Afterward, you leave the theater and head outside where the sun is shining brightly. If the same changes in light intensity were made outside, you might be less likely to notice them since the stimulus level is much higher. 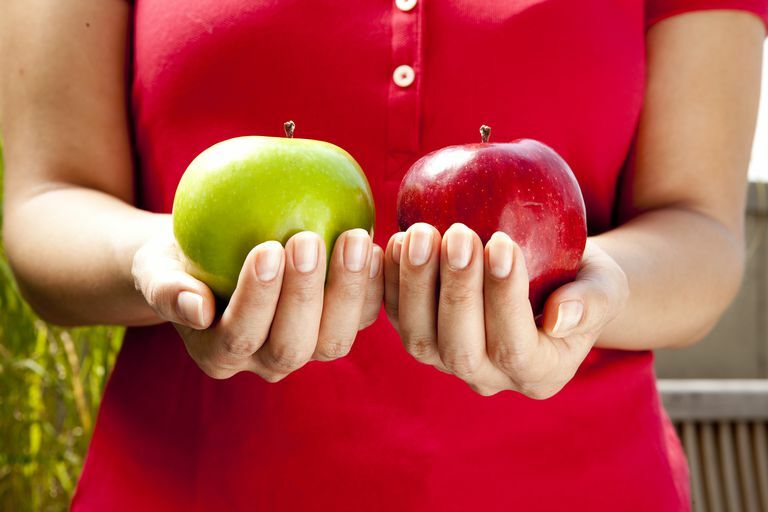 The just noticeable difference applies to a wide variety of senses including touch, taste, smell, hearing, and sight. It can apply to things such as brightness, sweetness, weight, pressure, and noisiness, among other things. Imagine that you volunteer for a psychology experiment at your school. The researchers ask you to hold two small amounts of sand in each hand. An experimenter slowly adds tiny amounts of sand to one hand and asks you to say when you notice that one hand feels heavier than the other. The smallest weight difference that you can detect at least half the time is the just noticeable difference. You are watching television with your spouse, but the volume is too low to hear. You ask your spouse to turn it up. He presses the volume button twice, but you still cannot tell a difference in the volume. Your spouse presses the button two more times before you are able to notice the increase in volume. You are having a party at your apartment and the neighbor comes over and asks you to turn the music down. You and your guests immediately notice that the music is much quieter, but your neighbor does not notice a difference in the volume because the change is below his difference threshold. You volunteer for another psychology experiment at your school. This time, the experimenters place small amounts of sugar in a container of water and ask you to drink it. You are asked to say when you notice the sweetness of the water versus the plain water. The smallest level of sweetness you can taste half the time is the difference threshold.